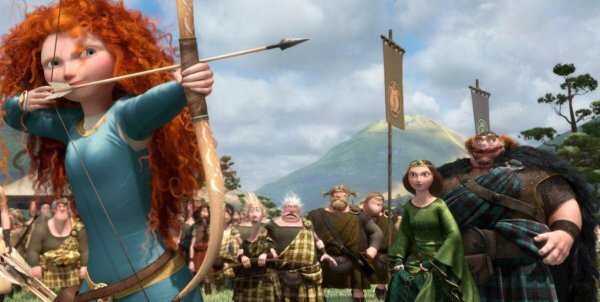 BRAVE has hit theatres and fans of Pixar are in for another visual masterpiece. The film is helmed by directors Brenda Chapman (THE PRINCE OF EGYPT) and Mark Andrews (ONE MAN BAND), who are both co-authors of the screenplay along with Steve Purcell (SAM AND MAX) and Irene Mecchi (THE LION KING), and it is the first fairytale to come out of Pixar. The story focuses on Merida (voiced by Kelly Macdonald; BOARDWALK EMPIRE) a young Scottish princess whose wild spirit and lust for adventure butts up against her mother’s attempts to mold her into a lady and have her enter into betrothal in the traditions of the kingdom. 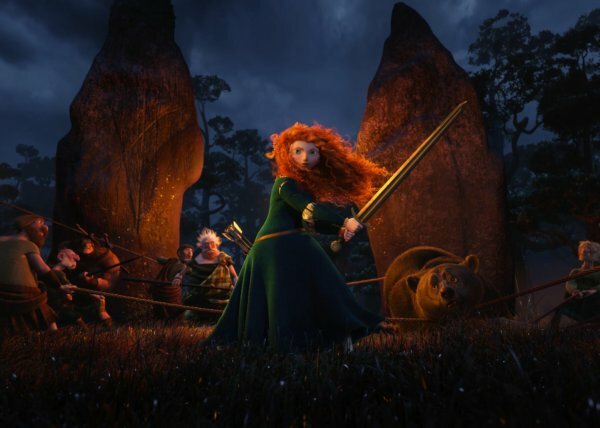 The art and animation of BRAVE is nothing short of spectacular. The animals are so life-like that the stylization of many of the other principle characters seems necessary to remind you that you are watching an animated feature and not some breakthrough new form of high definition. 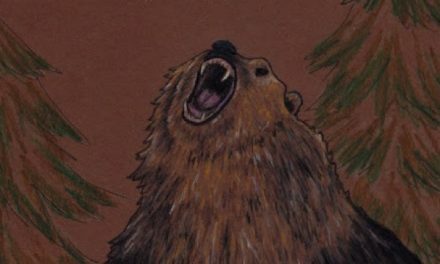 I was stunned by how real the animations for the horses and bears were, not capturing the essence of the animals, but the actual way they look and move in the real world. 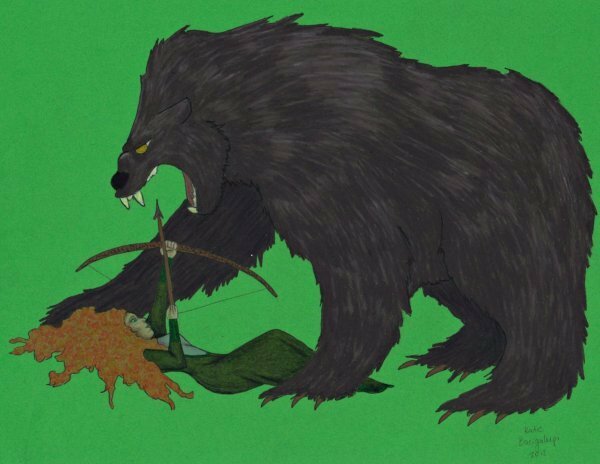 And while Queen Elinor and Merida still have a bit of a stylization to them, they come off as so human that you don’t even notice it. Beyond the realism, the humor and caricature with which many of the clan leaders and their retinues are portrayed is done with masterful skill; they are not so over exaggerated as to be distracting (with the possible exception of the enormous King Fergus), but are still tweaked enough to compliment the comic relief situations they are often used for. While the visuals are certainly the centerpiece of the film, the voice acting is equally excellent. 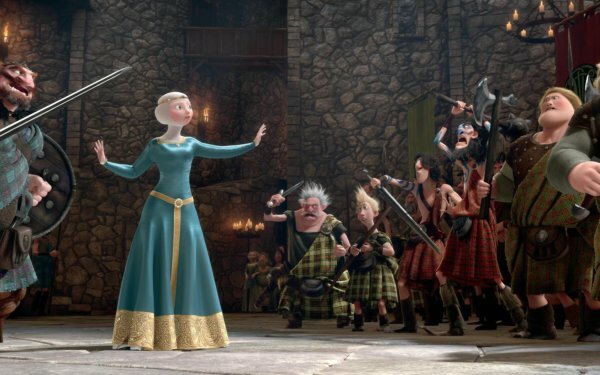 As BRAVE is set in medieval Scotland, it makes sense to hire a who’s who of British isles acting talent to voice the film’s colorful characters. Billy Connolly (THE BOONDOCK SAINTS) brings his comedy skills to the voice of King Fergus, Kelly Macdonald (TRAINSPOTTING) lends her lovely Scottish voice to Merida, the always wonderful Emma Thompson (STRANGER THAN FICTION) voices Queen Elinor, Julie Waters (the HARRY POTTER franchise) is perfect as the voice of The Witch, Robbie Coltrane (the HARRY POTTER franchise) is a cut up as the voice of Lord Dingwall, Kevin McKidd (ROME) lends his commanding voice to both Lord MacGuffin and Young MacGuffin, and Craig Ferguson (THE DREW CAREY SHOW) lends his distinct Scottish voice to Lord Macintosh. 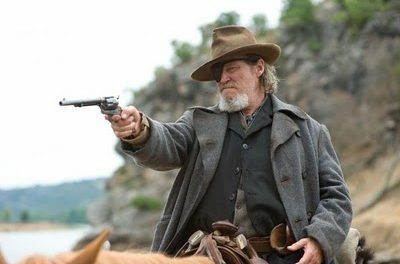 These fantastic actors do a wonderful job of giving these characters their distinct voices, as well as making them seem like they belong in Scotland. What’s most refreshing about BRAVE is what it isn’t. Stories about princesses have been done to death in the animated genre, and its nice to see one that doesn’t rely on some handsome man to solve everything. Both Mirada and Queen Elinor are strong female characters and the conflict between them is what drives the movie; going into more detail would involve a great deal of spoilers, so I will move on to another character that breaks the stereotype mold, the witch. She is portrayed without implications of evil, with just a bit of paranoia over being identified as a witch. This is quite refreshing, as the witch’s actions don’t remove personal responsibility from the story, it allows for more in depth character development that is often lacking in big budget animated films. 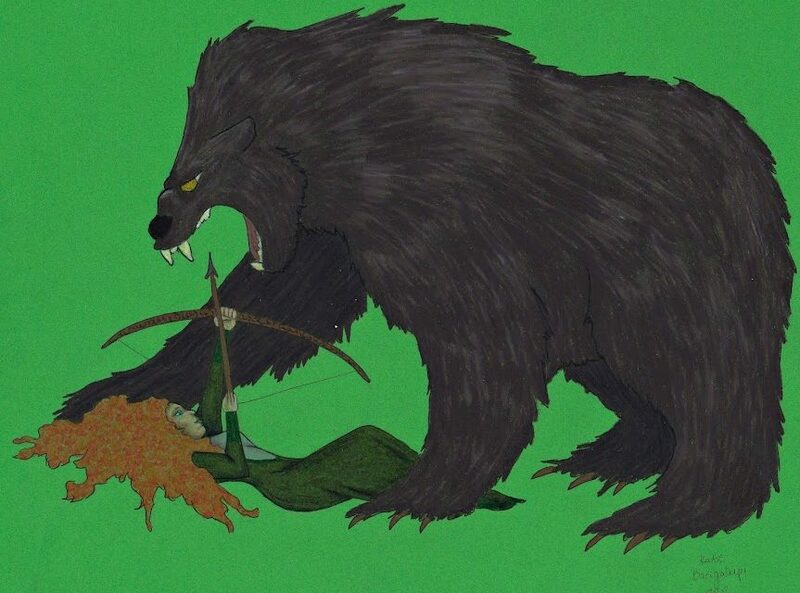 But for all the positives of BRAVE, the film left me with some unease. I like Pixar movies, I like many of Disney’s animated movies, but those are two very distinct and different types of movies. The one thing I couldn’t get away from after I saw BRAVE was that, while it looked like a Pixar movie, it felt like a Disney movie. And while it was excellent for a Disney movie, it didn’t live up to the expectations I have come to have from Pixar films. 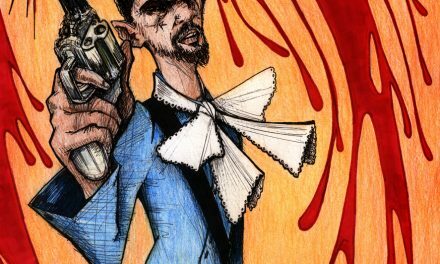 Now the movie changed directors midway through when Brenda Chapman was fired over creative differences and Mark Andrews was brought on to finish the picture, but both of them had worked for Pixar for many years and I would hope that during that time they learned how to make Pixar movies rather than Disney ones. A possible explanation could be the fairytale aspect; since Disney makes so many fairytale movies and this is Pixar’s first, it could simply be that the story choice feels too Disney. However, the way some of the movie is portrayed seems a bit more like recent Disney films such as TANGLED, rather than a Pixar movie. While Disney has owned Pixar for several years now, Pixar continued to feel like its own entity up until now, and while this particular movie may just feel different because of its subject matter, I am now very pensive about Pixar and what they will do next. That said, BRAVE is still an excellent movie that is definitely worth your time. Diehard Pixar fans may be slightly disappointed with the feel of the movie, but it looks amazing and really is a lot of fun regardless. So whether you are looking for an outstanding animated movie, a creative medieval fantasy romp, or are a parent hoping to take your kids to a movie that you can enjoy too, BRAVE is what you are looking for. 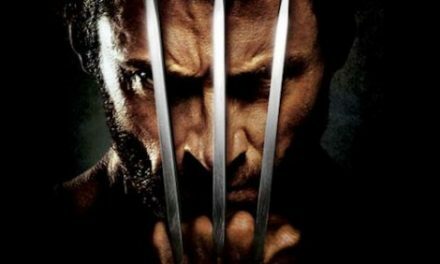 James Mangold to replace Darren Aronofsky as THE WOLVERINE director!